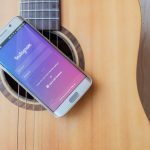 Auto-Correct is a great and nifty feature in both Android and iPhone as well as Windows and Mac OS X, but at times it becomes annoying. You type something on your phone and without double checking and press send. When you read the sent message, you get the shock of your life by seeing that the Auto-Correct completely changed a word, resulting in a completely weird sentence. Auto-Correct feature is only useful in cases when you really want to write correct spelling and words and you don’t have any idea how to write in the correct way. 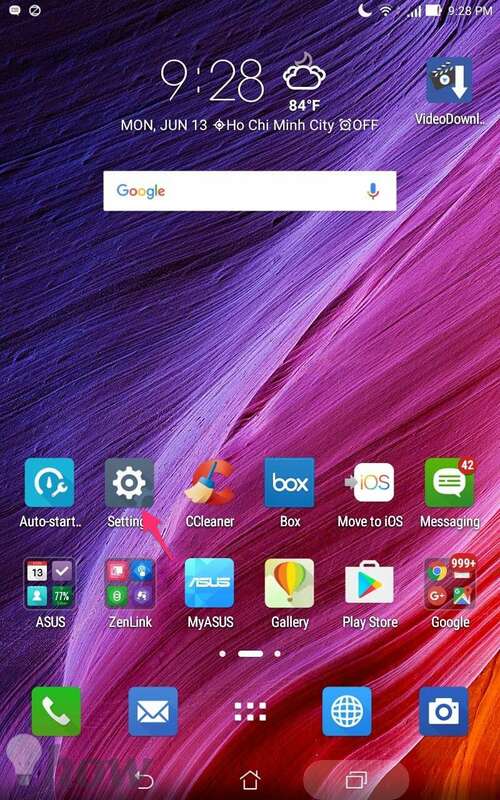 In this article, we will see how to turn off Auto-Correct feature in iPhone and Android. Disabling Autocorrect is pretty easy and you can do that with just a few taps. 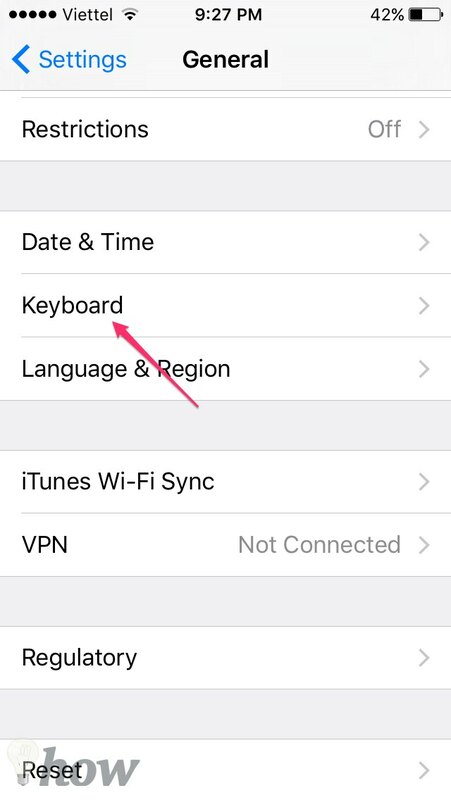 In order to turn off autocorrect in iPhone, perform the following steps. 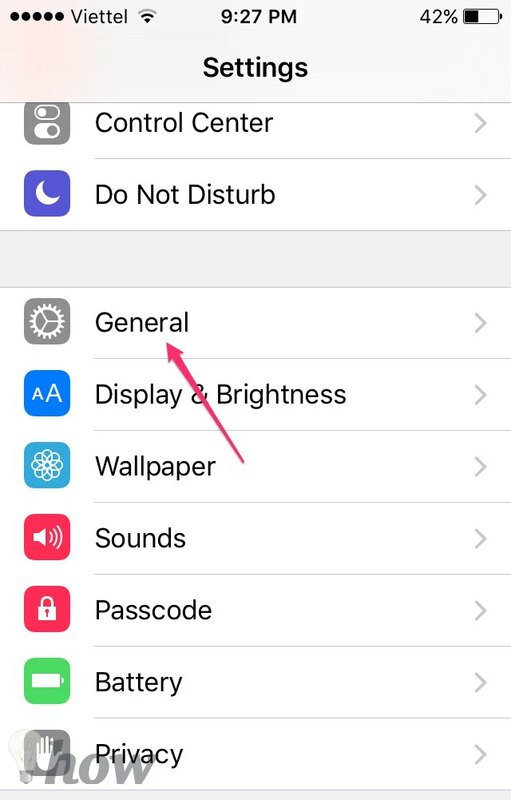 Launch Settings in iPhone and then head over to the “General” tab and then go to the “Keyboard” section to open the Settings for the keyboard. 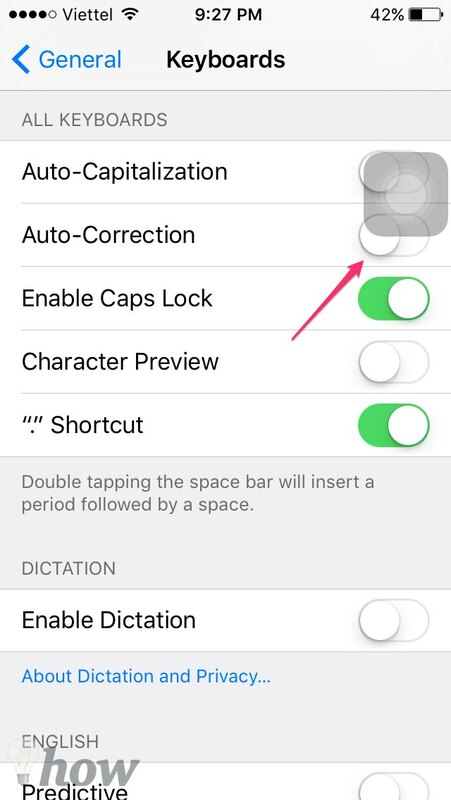 Now find out the “Auto-Correction” section and there will be a toggle button in front of it. Turn this button to Off position. That’s it. Exit the settings and you will see that autocorrect is disabled. This is the easy way to get rid of autocorrect. You can use this feature for turning off autocorrect on iPad also. 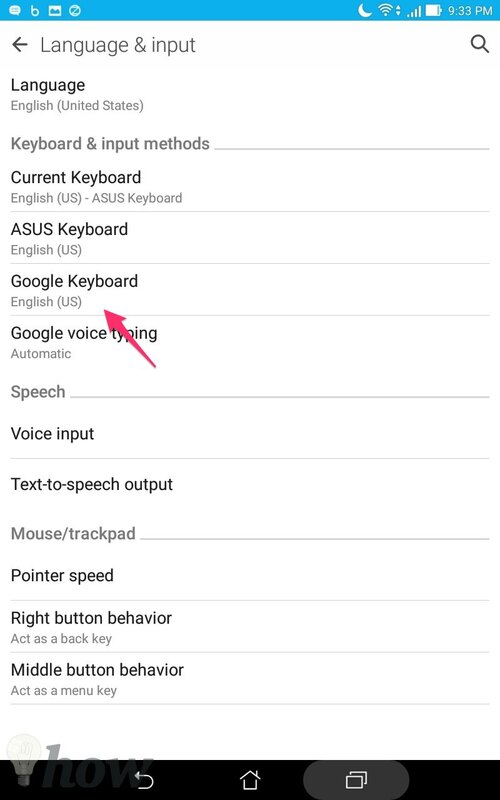 If you want to disable autocorrect in Android, you should first see which keyboard are you using, as there is a plethora of apps and third party keyboards in Android. 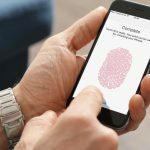 But in most of the cases, the keyboards used by people are either Asus keyboard or Google Keyboard along with Swift keyboard. 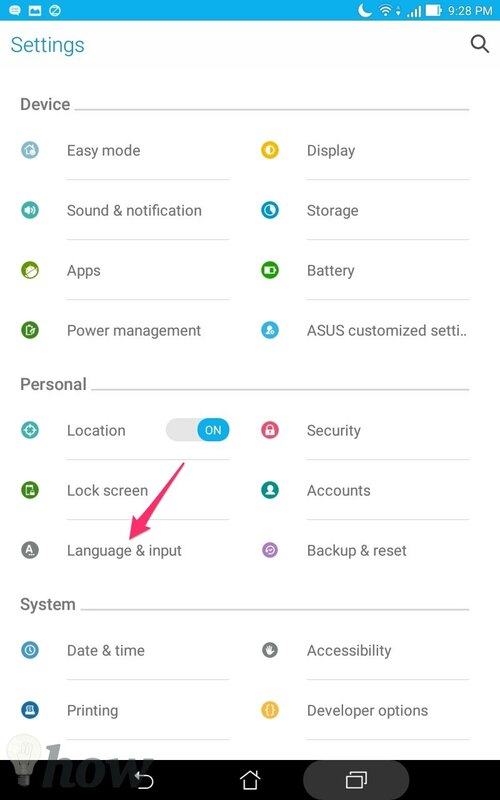 Just launch Settings in your Android phone go to the Language & input section. 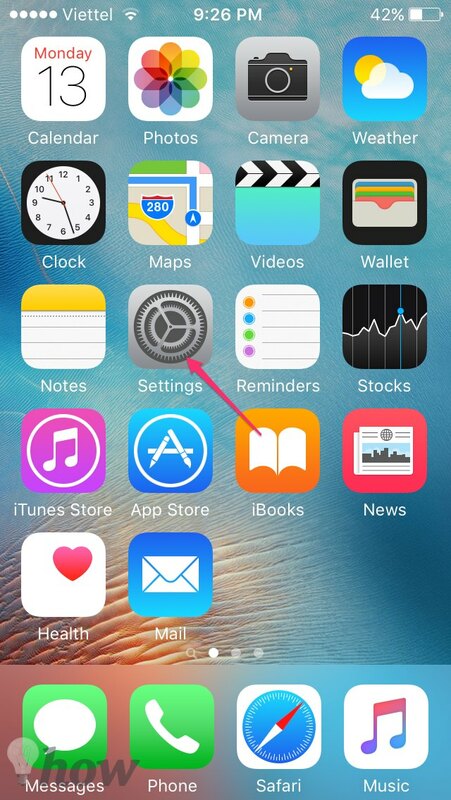 You will see keyboards installed on your phone such as Google Keyboard, Samsung keyboard or Swift keyboard. Tap Google Keyboard if you are using that and tap on “Text Correction” as shown in the image. There will be a lot of settings here. Just tap on the auto-correction option and then choose “Off” from there. 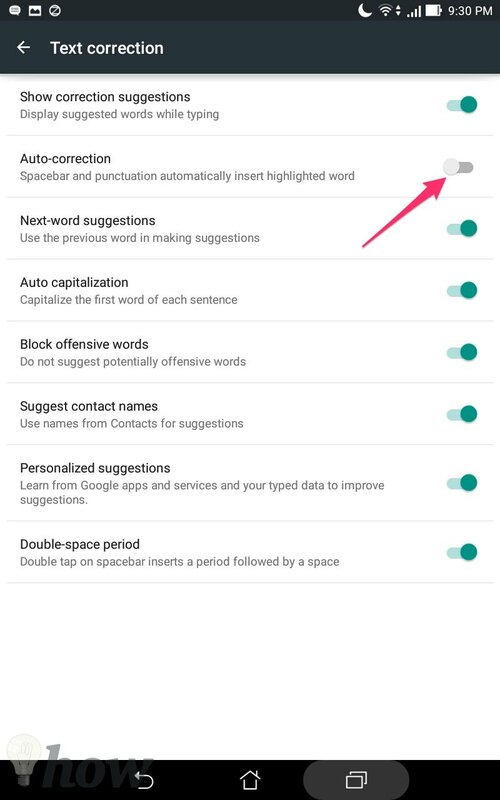 This is the simplest way to disable autocorrect in Android. 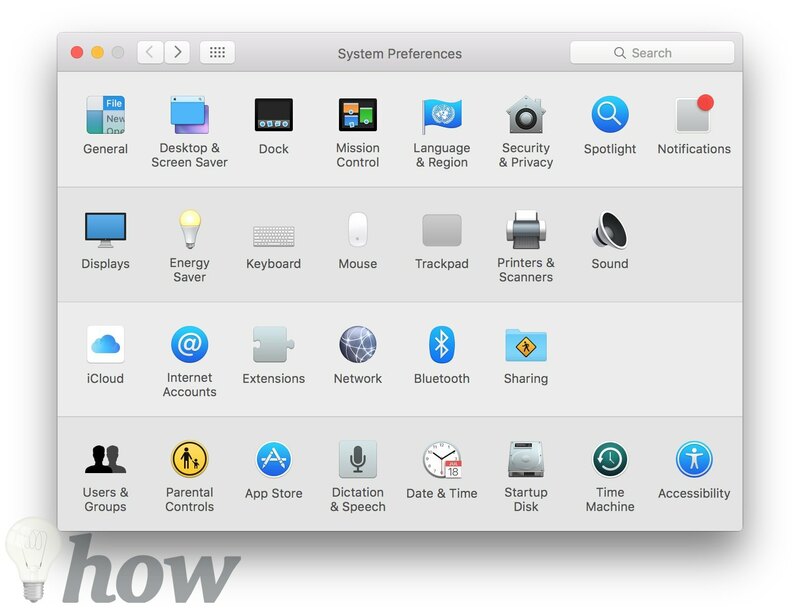 Click on the Apple menu, then select the “System Preferences” option. 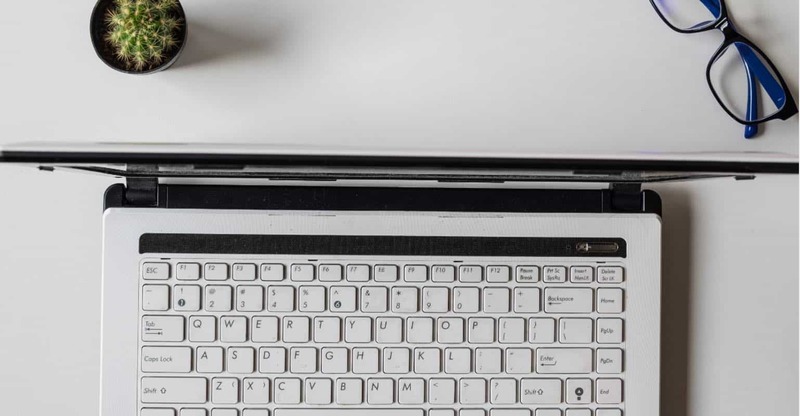 Click on “Keyboard” on Mac OS X El Capitan. Click on “Language and Text” instead if you are using Mac OS X older. Quit the System Preferences window. The autocorrect feature will now be turned off on you Mac. Uncheck the box that next to “Autocorrect Misspelled Words” The autocorrect in Windows 10 will now be disabled for all programs in Windows 10. You can use this feature for turning off autocorrect on Windows 8.1 also. 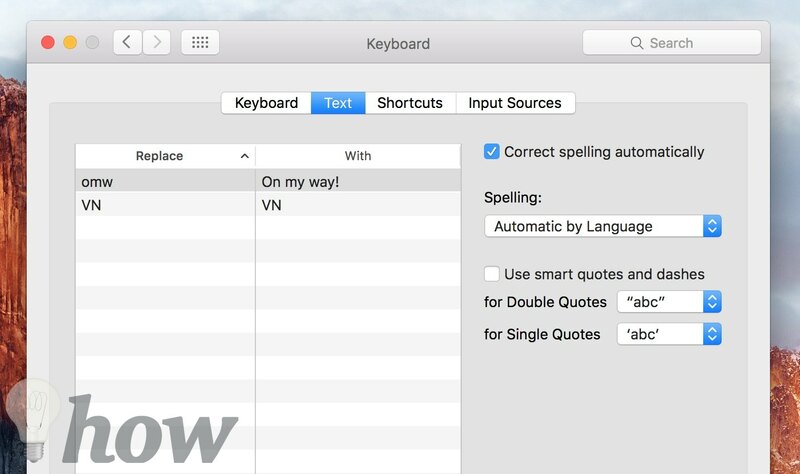 This is how to turn off autocorrect in macOS, Windows 10 as well as Android and iPhone. In case of any confusion of problem while following the process, leave your comment on this post and we will get back to you with a solution.